Nice work. But, due to personal reasons, I hate it when the Mauser has an external mag (I like the C96). 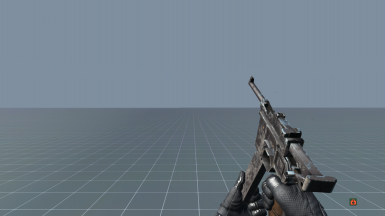 I prefer clips for some reason and would like a version that uses a clip instead of a mag. (Yes, mags and clips are different. Mags are spring fed and clips are just a piece of metal with bullets on it.) I doubt you'll even consider it and are just thinking something like "Uh, who are you?". This is just a suggestion, I would love to see that become a thing, but I cannot force you to do that (even if I could I wouldn't because dude). You'll probably ignore this, but whether or not you read this, have a wonderful day. I typed a lot, my god. I went from suggestion to small rant. How did my teacher forget I was in the classroom? POOR description!!!!!!! I have no clue which File to use dude. I will endorse but not until the "TWO" files are explained proper!!!! other than that.. the video explains what I want. For Windows: Execute "certutil -hashfile <name of file> SHA256"
The files must be the same because the checksums are the same. For some reason the animations are not happening to me. I've tried both files to no avail. Edit: Found the problem. 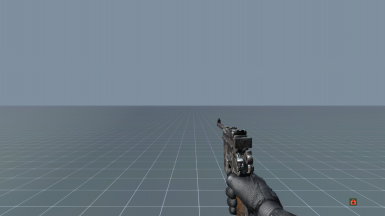 I was using this mod https://www.nexusmods.com/fallout4/mods/17286 and it was cancelling the mauser animations. Removed it and now the animations work. I can't get it to work either, but I don't even use the mod in the link and I have no idea which mod I have that overwrites it. Load order doesn't seem to change anything. Is there a two handed version? The one handedness is a bit odd, but still a vast improvement from the vanilla version of this mod. 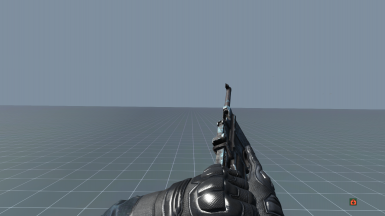 any chance this will work with the gun as it is in the Weaponsmith plugin? or can you tell me which forms to copy to it from this one in XEdit to make it work perhaps? 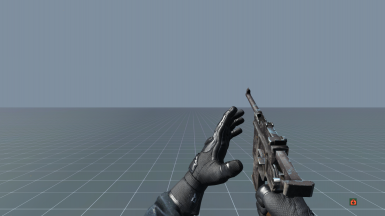 Will this be ported to Xboned like the Chinese Assault Rifle animations? As it is released today lol. Thank you daddy! 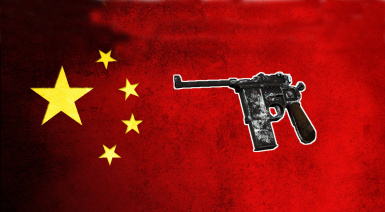 Why do they call it Chinese Pistol? Mauser was German.. Historically that mauser pistol was mostly used by chinese army in the eraly 20th centruy,with a nickname"box cannon". Yeah to continue what FUNKYJACK was saying. In the early 20th century, China was having a civil war and all the sides wanted to import a lot of guns. However there was an international embargo on rifles and other long arms. Pistols on the other hand were perfectly legal to import and sell. The C96 and it various clones (Which there were quite a lot of) with the shoulder stock (and little later full auto versions) were a legal loophole, so they became very popular for a few years.